As the sailing charter season decreases its intensity and the nature steps into autumn, it is about time to conclude this sailing season and share comments on the results. Besides, it is also time to start preparing the next season, regarding new yachts, refitting existing ones, refreshing the offer and, as always, to have some fun. What could be a better occasion to do all mentioned above than by visiting an exciting boat-show which combines it all at one place, at the same time. Biograd Boat Show has been traditionally held at Marina Kornati in Biograd na moru in Croatia. This year it takes place October 24-27 and this will be its 15th addition. The organizers expect it to be the best so far: the exhibition halls have been expanded which makes this year’s exhibition space the largest ever, more motor yachts over 50 feet than ever, there will be more than 100 used yachts displayed this year while charter companies will display over 500 yachts available for charter in Croatia next season.Meetings and presentations take place at 36 m event ship “Nada” which makes her debut. Since Biograd has made its reputation as a tourist destination, the whole city will turn into the exhibition hall. 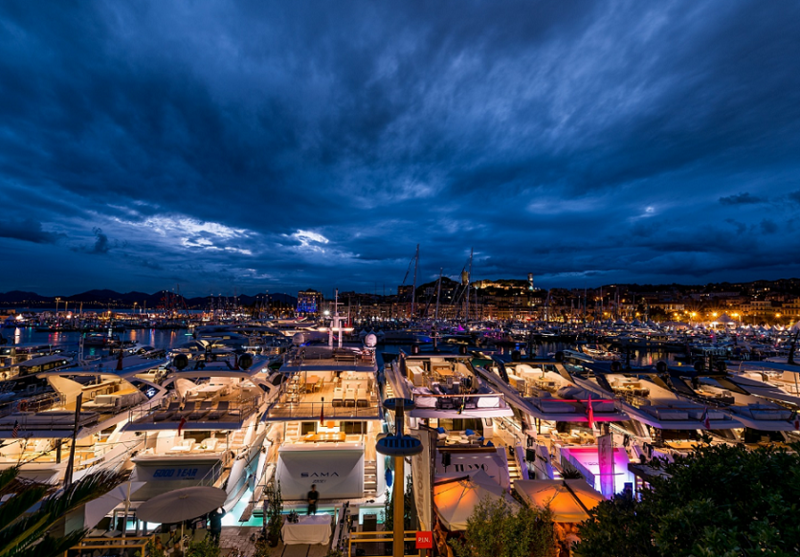 Besides the main attractions at the venue, the best hotels, restaurants and bars will be open and ready to welcome businessmen, sailors, tourists and sailing lovers. Organizers put a lot of effort to organize side-events such as sailing clothes fashion show, pop-music live concerts, prize winning games as well as local gastronomic presentation. The program dedicated to sailing lovers who like to compete for consists of at least three regattas – Austrian Offshore Cruising Championship, Pitter End of Season Cup and one-day BBS regatta open to various classes. This is a nice opportunity to sail once again at the end of the charter season. 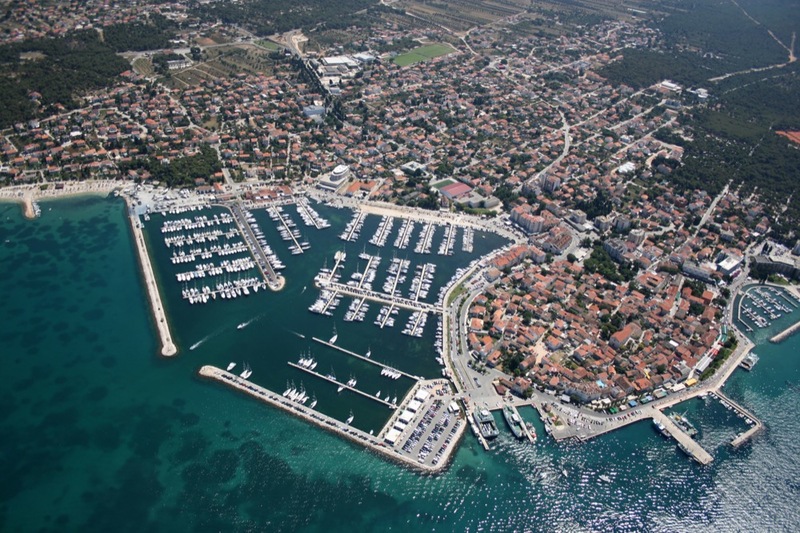 Biograd Boat Show takes place from 24 to 27 October 2013 when weather conditions in most cases are ideal for sailing, walking along the pontoons and waterfront and enjoying the last summer sun rays. 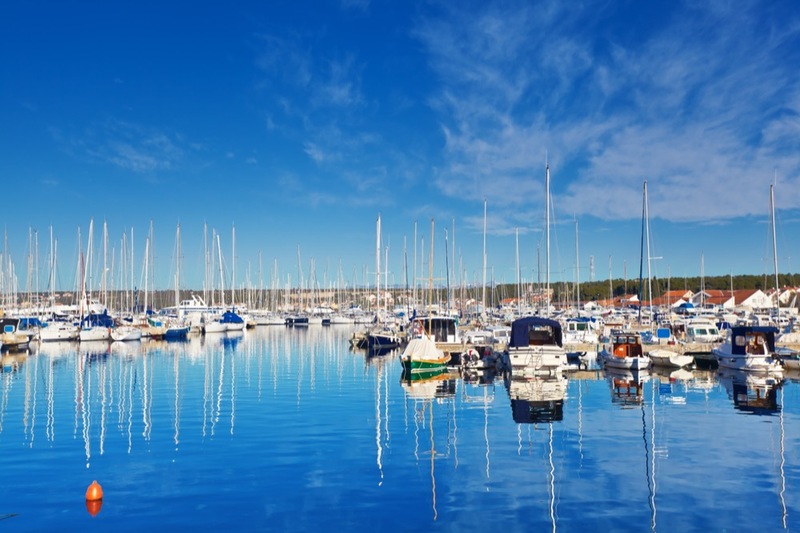 Don’t hesitate to visit Biograd even though you are not a businessman – not only you would enjoy the atmosphere but you could find your ideal charter partner for your next season sailing holidays as well as you could find a great company to join you onboard.